Keeneland is a Thoroughbred horse racing facility and sales complex in Lexington, Kentucky, USA. Operated by the Keeneland Association, Inc., it is also known for its reference library on the sport, which contains more than 10,000 volumes, an extensive videocassette collection, and a substantial assemblage of photo negatives and newspaper clippings. 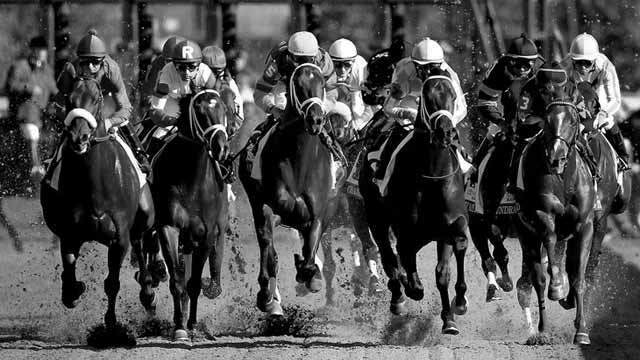 In 2009, the Horseplayers Association of North America introduced a rating system for 65 Thoroughbred racetracks in North America. Keeneland was ranked #1 of the top ten tracks. It is listed on the National Register of Historic Places and designated a National Historic Landmark in 1986.